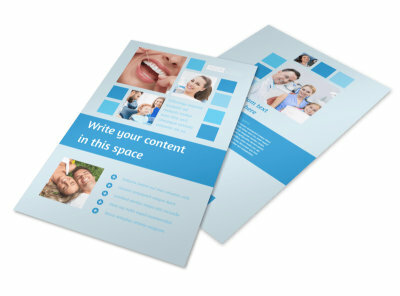 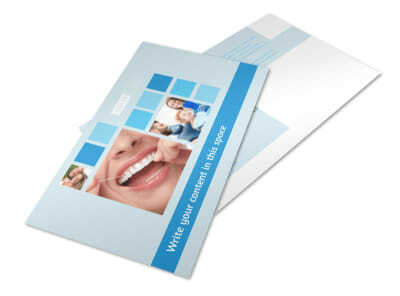 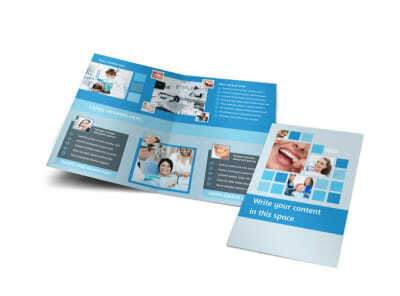 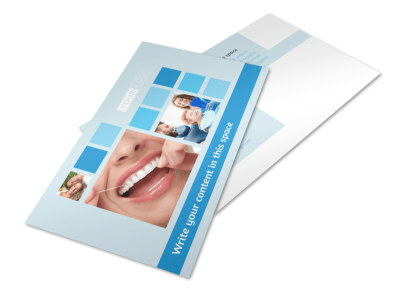 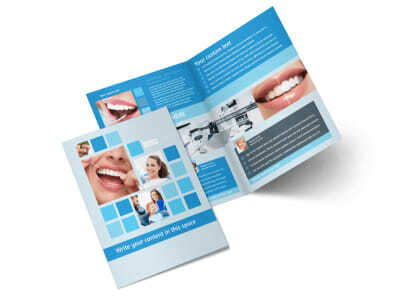 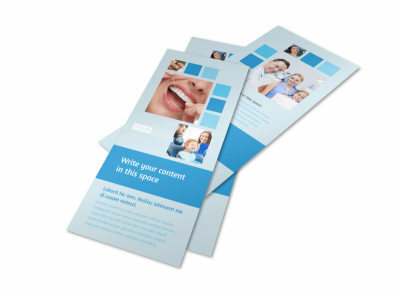 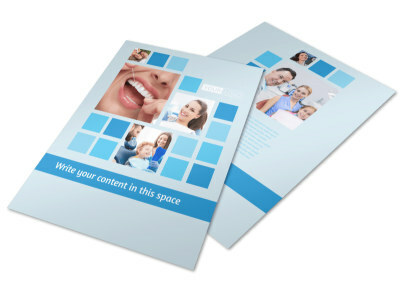 Customize our Dental Care Business Card Template and more! 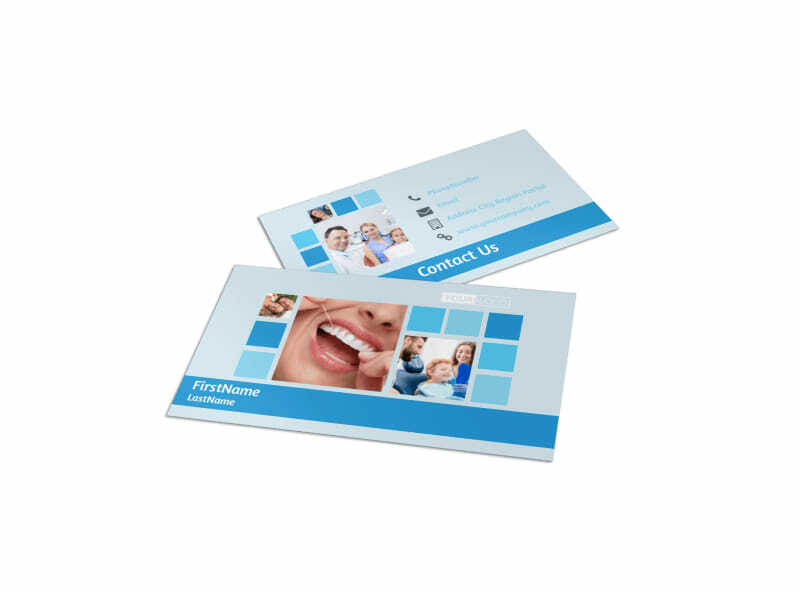 When patients keep your contact details nearby on custom dental care business cards, your bookings stay higher and your chairs stay filled. 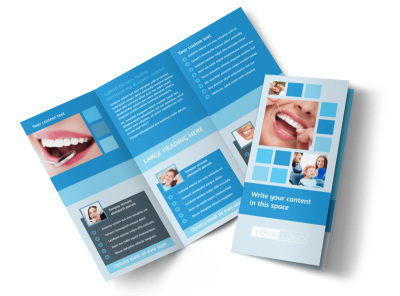 Design your own calling cards using our templates and editor; select a layout, add your logo and text, and then print your cards from anywhere for instant distribution and networking.